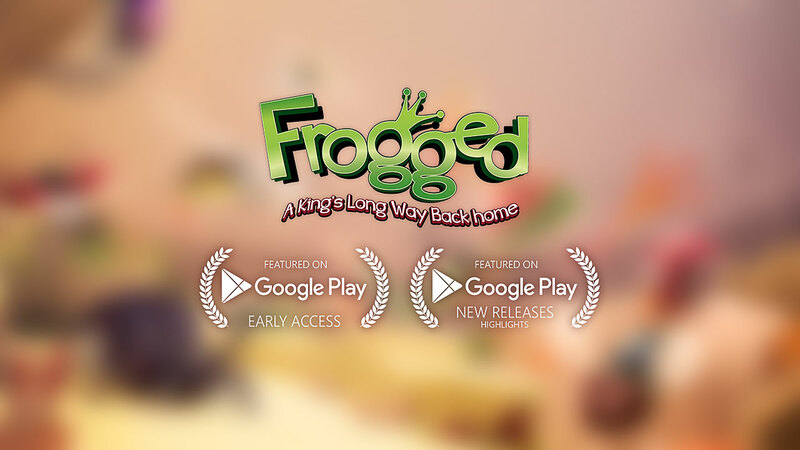 "Frogged: A King's Long Way Back Home, will take you on a fantastic journey into a world full of adventures, puzzles and challenges. A fairy tale like you have never seen before: A King that was turned into a frog and a Queen that becomes a witch on an amazing gameplay with fabulous places. Make your way through forests, frozen lands and much more. Defeat several enemies and help the cursed king to find his way back to his kingdom through 25 specially handmade levels. Explore this fantasy world and remember to always find your crown. 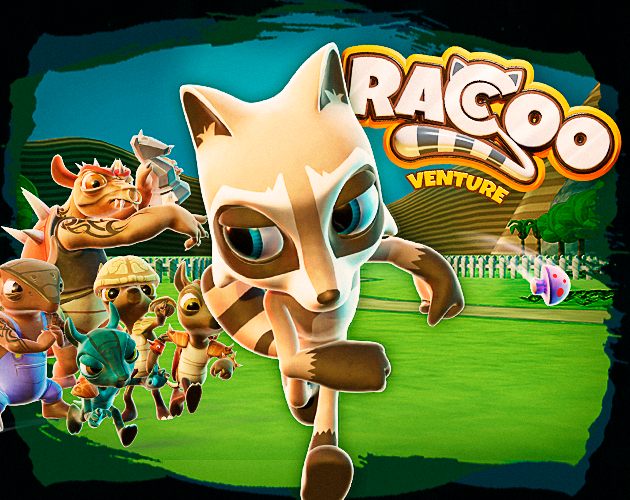 Frogged is an adventure for you and your whole family! Enjoy this new world!"